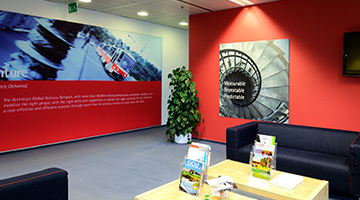 Working with Accenture globally, Principle has strategically planned and implemented several ambitious projects. 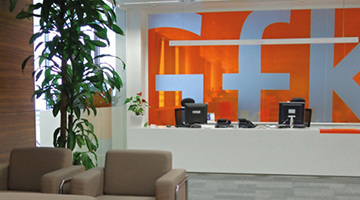 Principle was recognised by GfK as a partner with similar philosophies to their own, that would be required for its global rebrand. 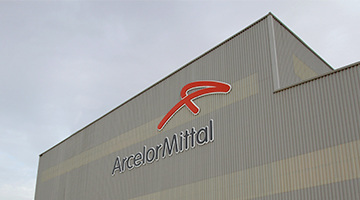 Working with ArcelorMittal since 2007, Principle has been a long standing partner to the world's largest steel producer. 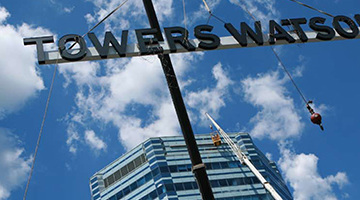 Principle demonstrated its full range of global and localised expertise by managing global brand implementation for Willis Towers Watson. 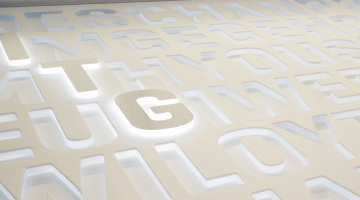 Principle worked in partnership with ITG to implement a unique interior corporate branding programme at the International Research broker's New York Headquarters. 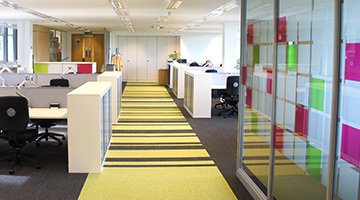 A successful, long standing partnership meant Principle was the natural partner to implement the brand environment at Atkins' new London office.